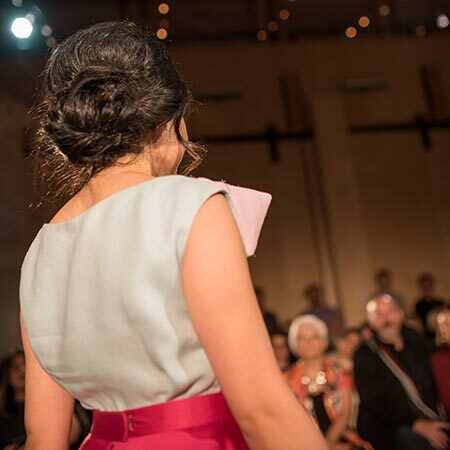 You can learn how to work as a Professional Couturier, Tailor and Dressmaker. Everyone has great design ideas, but you will be able to make them come to life. 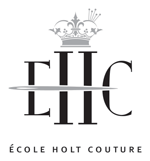 EHC’s courses are specially designed to take you from the beginning, with some or no skills in design or sewing but with lots of ideas and creative ability, through to being knowledgeable and proficient at garment design, pattern drafting, sewing, custom fitting, constructing and finishing, inspired by your own imagination and ideas. Planning and organizing work tasks and schedules. Assessing, estimating and purchasing for projects. Illustration - styles and body forms. *A scholarship is offered to the student of excellence at the end of the second year towards tuition for the third year of study. 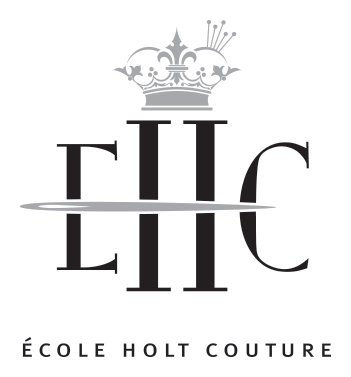 At the conclusion of study, the students will organize an EHC Invitational Fashion Show to showcase their achievements and creations.